Seedling was founded in New Zealand in 2007. 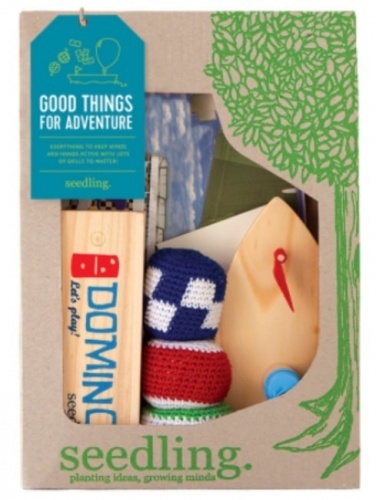 Seedling began with an initial launch of activity kits that sparked hours of imaginative play. 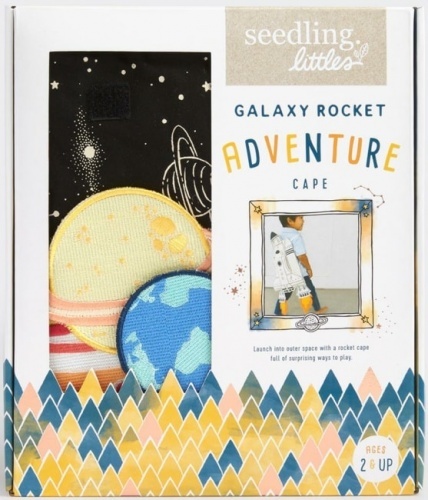 The whimsical, nostalgic Pocket Money collection followed in 2012 and took the international toy world by storm, establishing Seedling as the go-to brand for stylish, quality children’s products. Seedling's Mission is to create beautiful, innovative family lifestyle products. They are passionate about the importance of growing young imaginations and celebrating the parenting journey one moment at a time. 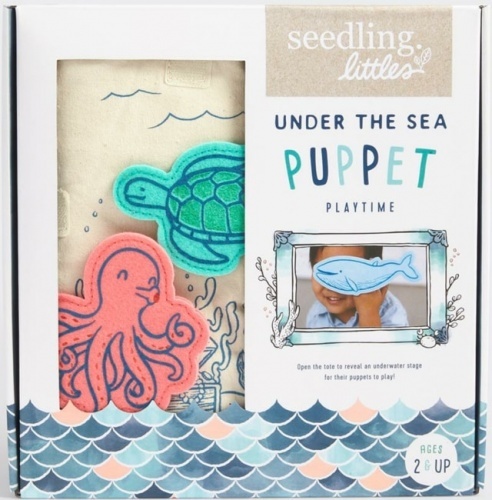 At Seedling's they want to make that journey a little bit easier and a lot more fun. As for the future the sky is the limit as they continue to design groundbreaking products and digital experiences for all the family. Once upon a time - little girls were encouraged to play with tea sets and boys got to fly gliders and race cars. We think kids should decide what they're interested in. 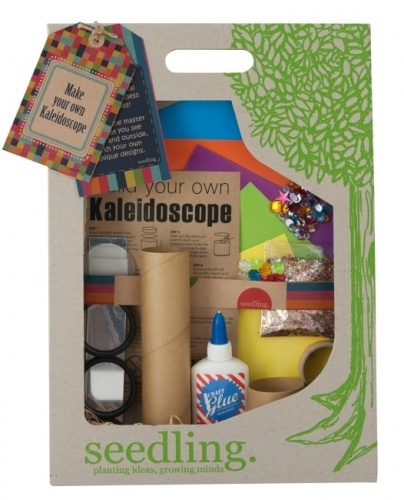 Our range of Seedling kits are designed to help fuel young imaginations and open new paths to discovery. Children are invited to use their own initiative at every stage of the activity - from the materials they'll use to the ways they'll play with it. Once they start there's no end to the possibilities young minds can come up with. 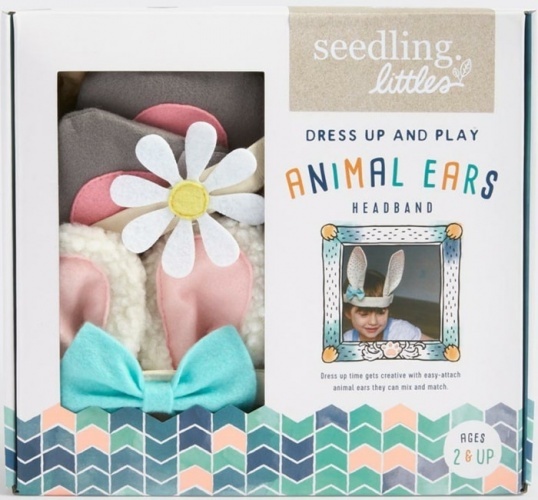 The New Seedling Little's collection has been designed to nurture your little ones imagination and inspire confidence. Engaging in play experiences, little creators will love to explore. These kits are ideal for intellectual and social development, problem-solving skills and promotes early learning. 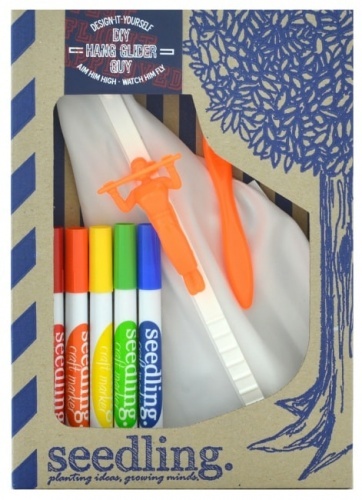 Our range of Seedling products are suitable for children aged 5+ and the Seedling littles range is suitable for children aged 2+.